The Tronox project management office (PMO) team encountered difficulty managing projects and building an effective plan for projects in the active pipeline. Planning and tracking of project work was being done manually, with information coming from multiple systems, leading to difficulty with daily updates and progress measurement. Gaea fully automated Tronox manual processes by implementing Primavera Unifier and P6 EPPM, and integrating both with SAP. After implementation, the time required to generate reports was reduced by 99.5%, from 4-5 days to a few minutes. Gaea’s development of effective cost-control and value-engineering processes reduced Tronox overhead by 25%. Management of contingency budgets was greatly improved, and the variance in contract cost by vendor type was reduced. 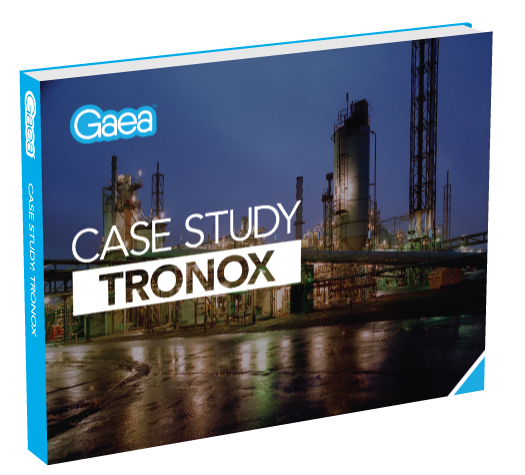 To learn how Gaea helped Tronox achieve this ROI, download the full case study.